Discussion in 'Public VFG Fashion Parades & Fresh Vintage' started by carla rey, Sep 23, 2018. There is a femininity in pink (since the 1930s anyway), and there is an urgency in shocking pink—it is fearlessly feminine. 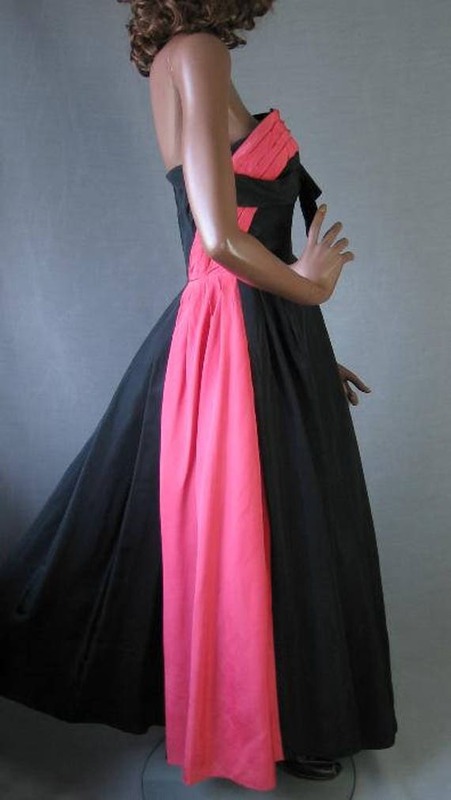 Yves Saint Laurent described it as “...an aggressive, brawling, warrior pink.” Elsa Schiaparelli thought enough of this vibrant color to make it her non-sweet signature, giving name to her most famous perfume, color to her packaging, and finding its way into her fashions from head to toe throughout her career. Shocking pinks ruled the runways again for Fall 2018, looking every bit as fearless and fierce as ever. Schiap would approve. The Vintage Stylist, GemGem, denisebrain and 2 others like this. Luna Junction, The Vintage Stylist, mags_rags and 5 others like this. Luna Junction, The Vintage Stylist, GemGem and 7 others like this. 1960s nylon hot pink pajamas! Luna Junction, The Vintage Stylist, mags_rags and 6 others like this. Luna Junction, The Vintage Stylist, GemGem and 6 others like this. Vintage Runway, Luna Junction, The Vintage Stylist and 7 others like this. Vintage Runway, Luna Junction, The Vintage Stylist and 6 others like this. This isn't Shocking but Succes Fou. My favorite perfume bottle from my personal collection. The box has the pink lining! Vintage Runway, Luna Junction, Lady Scarletts and 9 others like this. Oh dear, I think I'm going to cry!! So much gorgeous PINK!!! Vintage Runway, Luna Junction, Lady Scarletts and 5 others like this. Vintage Runway, Luna Junction, Midge and 5 others like this. 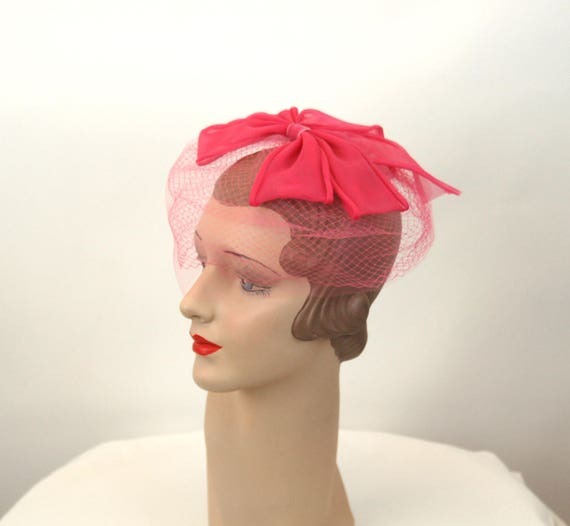 Vintage Runway, Flannery Crane, Midge and 6 others like this. Vintage Runway, Luna Junction, GemGem and 4 others like this. 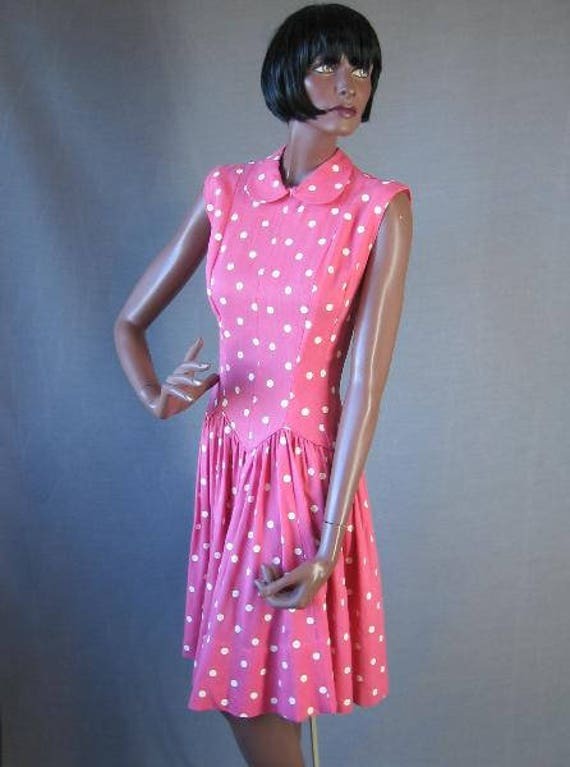 poppysvintageclothing, Vintage Runway, Flannery Crane and 6 others like this. I'm not a shocking pink kind of woman - but I sure love this parade. poppysvintageclothing, Luna Junction, BonniesVintageClothesLine and 1 other person like this. Hot Pink Shirt waist dress- light cotton. 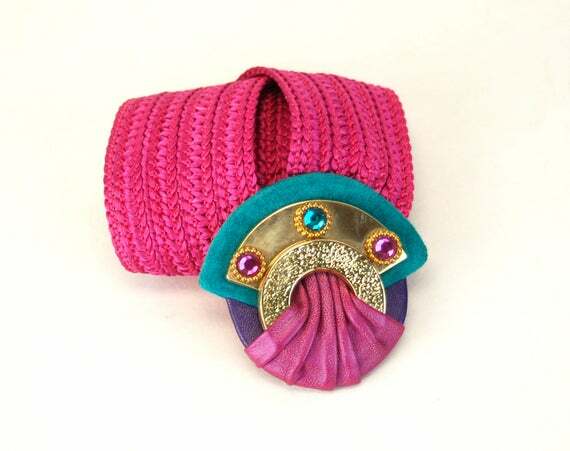 1980s Satin Hot Pink Pleated Belt with violet button. BonniesVintageClothesLine, Midge, poppysvintageclothing and 1 other person like this.